Knowing how long to wait after delivery and trying to determine when to start shooting weddings postpartum can seem like even more of a challenging task than figuring out when you should stop shooting before delivery. There is so, so much to consider. If you have a vaginal birth with no complications, you could be feeling physically fine enough to shoot within two weeks. If you experience tearing; however, add a few weeks (if not longer) onto your healing time because you certainly won’t be comfortable walking and carrying gear for a while. If you end up having a C-section; however, your doctors may suggest up to 8 or even 12 weeks of rest before you start lifting gear and spending all day on your feet again. You may be planning for a natural birth but it’s always possible that you can end up having a C-section despite your best efforts to avoid one. My personal opinion and suggestion would be to wait at LEAST 8 weeks post-delivery to start working again as that will factor in time to heal from a potential C-section. Aside from healing, if you’ve chosen to breastfeed, you also need to put a plan into place as to how you’re doing to breastfeed as a wedding photographer. Then again… I’m not a doctor or a midwife. Listen to your health care providers, mamas! Don’t stress yourself out by going back to work too early. While your body may be physically healed, you’re also going to be a zombie for at least a few weeks after birth. I totally understand the desire to get back to “normal” again when it comes to work, but please don’t forget to take time for yourself to heal, rest and bond with your baby. 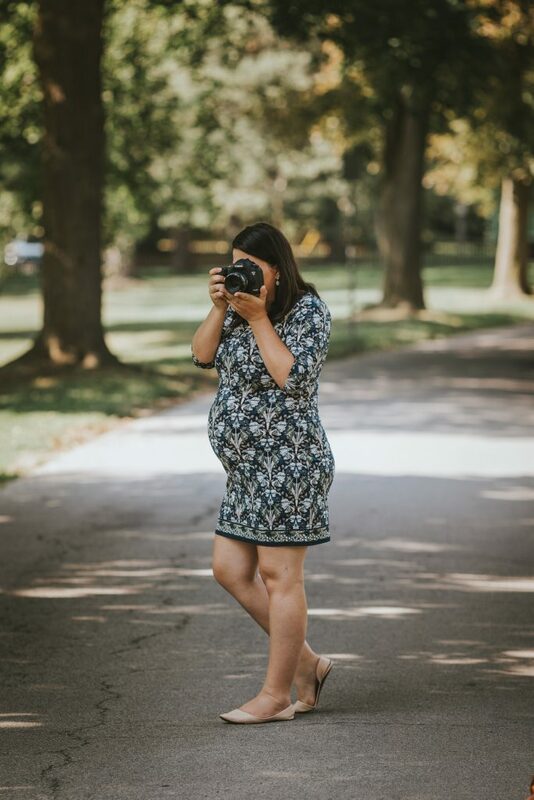 If you book 8 or even 12 weeks off after the birth of your baby and end up having an easy delivery and feeling a-ok then send a message out in the community that you’re available for second shooting – it’s a great way to bring in some unexpected cashflow into your house and also super fun to spend a day shooting with a friend or colleague.